Northwoods Land Office, formerly known as Tower Realty, is a full-service real estate company located in Tower, Minnesota on beautiful Lake Vermilion. Northwoods Land Office (and its predecessor company) has been serving the Tower area since 1968. We are available to perform appraisals, market studies and sales of residential, commercial, lakeshore and rural properties. 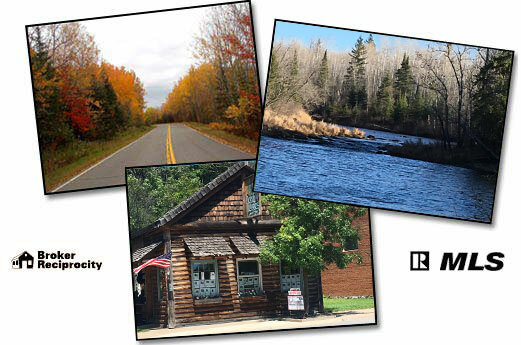 Lakeshore and recreational properties are our specialties in this Great Northwoods Area.